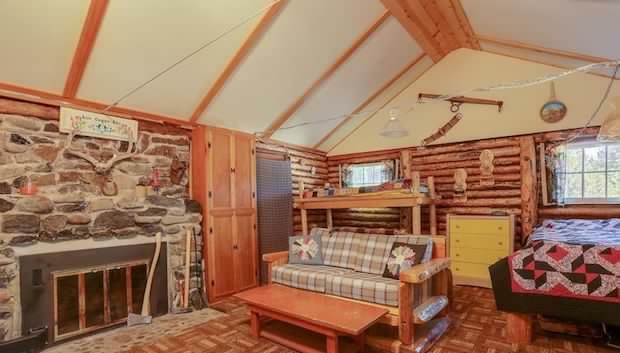 This cozy log cabin in Oregon is rustic and charming, simple yet elegant. 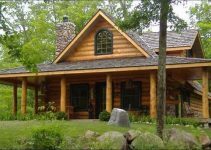 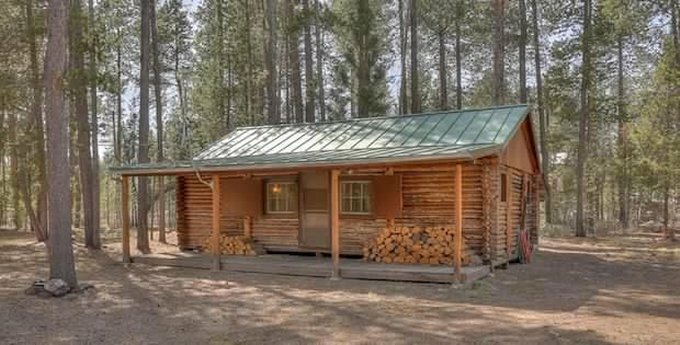 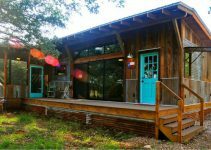 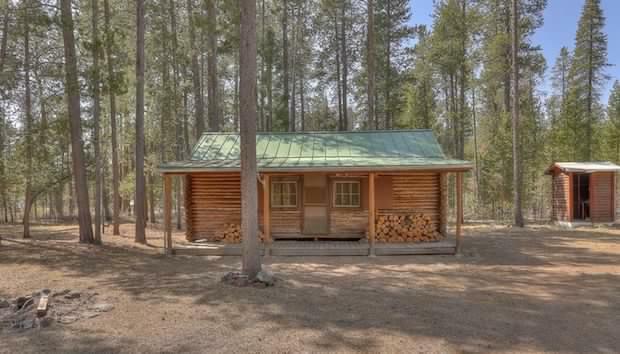 Tiny home living in a traditional log cabin surrounded by nature, in a secluded, wooded area where you can enjoy some peace and quiet. 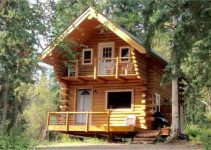 You don’t have to spend a fortune to live in a mansion, indebted for decades … there are many cozy cabins and small homes that can give plenty of happy memories and a life with less stress and rush.